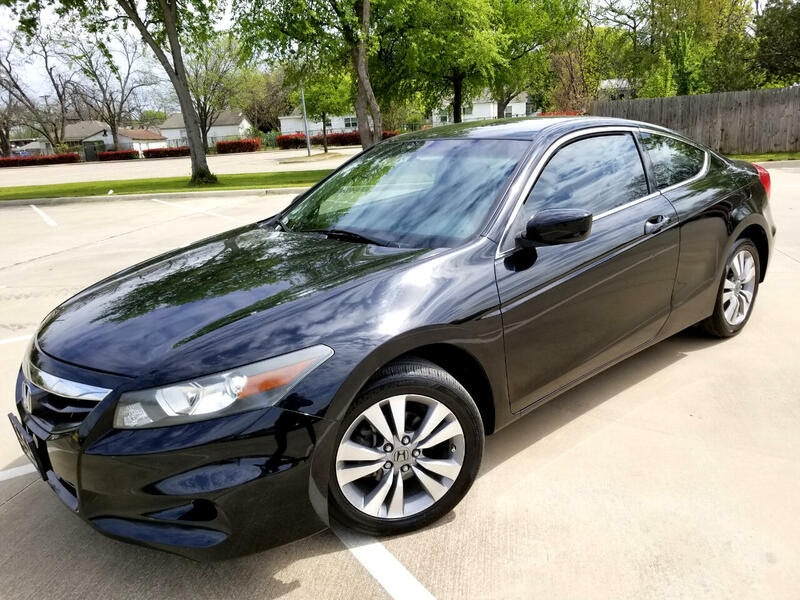 2011 Honda Accord EX-L Coupe. 4 Cylinder. 5 Speed Manual Transmission with Only 79k Miles in Excellent Condition!! Clean Title. Non-Smoker. Very Well Maintained. Everything Works Perfectly - Gas Mileage is Excellent - 33 Highway MPG!